DUBAI, 22nd May, 2017 (WAM) -- Dubai Silicon Oasis, DSO, the integrated free zone technology park, is set to explore the significance of Blockchain, a software platform for digital assets, for the future of the UAE economy and its role in creating a true smart city at its upcoming TechForum. 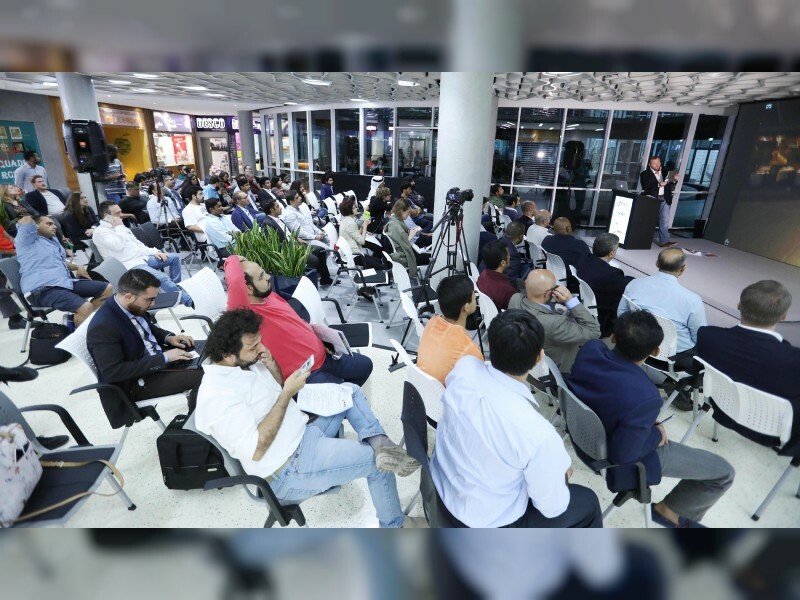 With a focus on the breakthrough technology that streamlines transactions and improves controls across sectors, the 26th edition of the forum will take place on Tuesday at the Dubai Technology Entrepreneur Centre, Dtec. Wael Youssef, Director of Digital Solutions at Orange Business Services and Dr. Ioannis Karamitsos, Digital Transformation Technologist at Orange Business Services, will headline a session entitled, ‘Blockchain: A Disruptive Technology for Smart Cities’. In a follow-up panel discussion, Ramez Dandan, Regional Technology Officer at Microsoft Gulf and Mohammed Alsehli, Co-founder of ArabianChain, will share their insights on how Blockchain is set to transform the digital economy. Speaking on the impact of the event, Hans Christensen, Director of Dtec and Silicon Oasis Founder at Dubai Silicon Oasis Authority, DSOA, said, "This edition of the forum is all about connectivity and knowledge, providing a platform to learn more about the disruptive Blockchain technology and interact with experts from the industry. In line with Dubai’s strategic goal of having the first Blockchain-powered government by 2020, the event’s topic is especially significant, as the adoption of Blockchain will affect everyone on an individual level." He added, "The quarterly forum is an essential checkpoint for entrepreneurs, startups, and university students that provides them with a unique opportunity to benefit from the expertise of major industry players."